Early this week, I attended the pre-opening tasting of Makansutra Market. 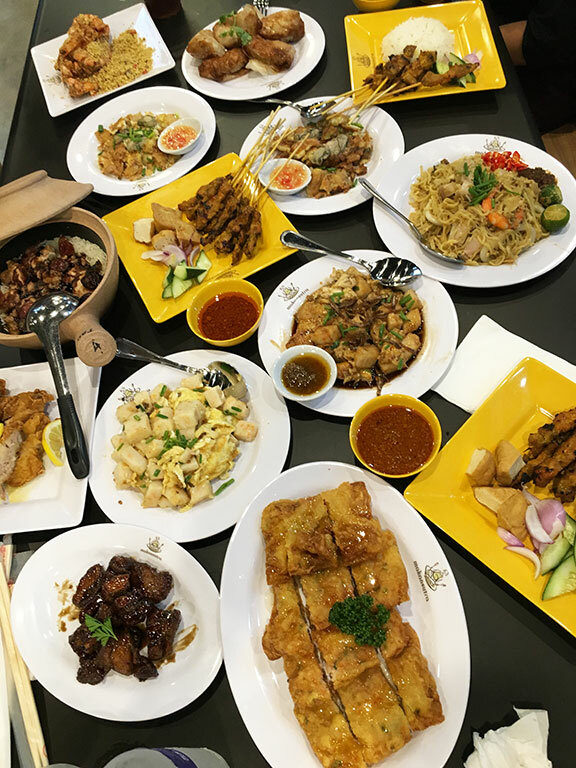 It consists of twelve hawker stations, representing heritage street food from Singapore and Malaysia. If you were present at the World Street Food Congress last April, you’re lucky to learn that your favorites are now available in Manila. These are just some of the highlights of what we sampled at the tasting, but there are more items to try. 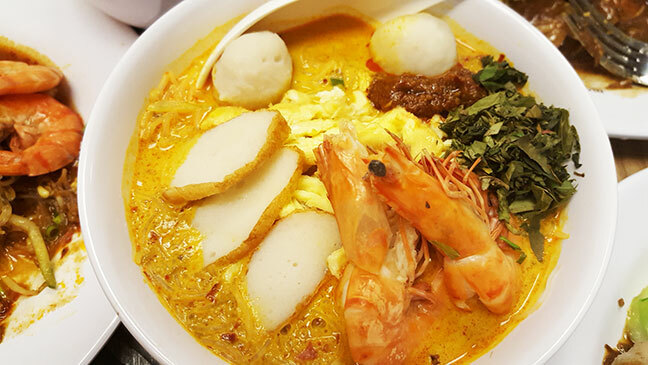 A good tactic could be to tackle the menu of one or two hawker stalls at a time with a group. Some of you may remember a Makansutra back in 2009, KF Seetoh clarifies that the present establishment is fully run by Makansutra and the hawker stalls will be inspected periodically to check up on the quality and service of the local staff they trained. 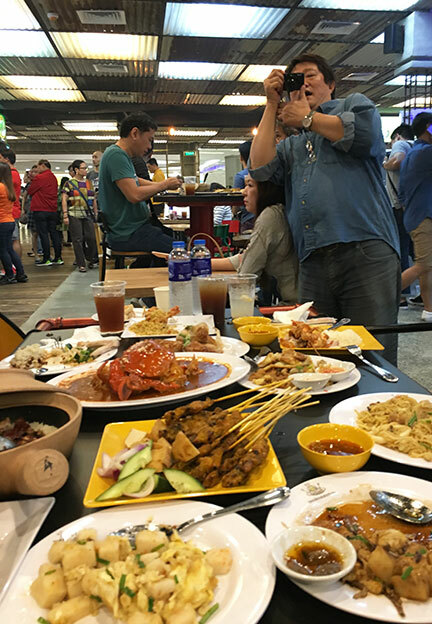 Seetoh himself has been coming here monthly and shall continue to do so to ensure that Filipinos get the full hawker experience.